It’s not something that any of us want to think about, but if your soldier dies in Service, the last thing you need is financial worry. 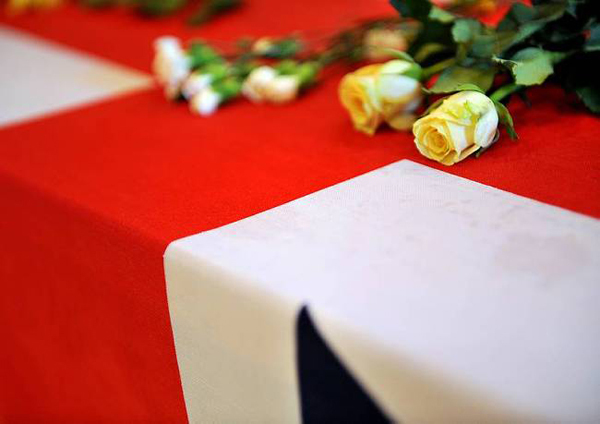 The Army Dependants’ Trust (ADT) is a charity which provides discretionary cash grants to dependants/next of kin of soldiers who die in Service, from whatever cause, to relieve immediate financial hardship for the member’s family. If your soldier is a member, you will receive up to £12,000. This money is free from tax and is available immediately to help the family with such things as funeral costs, travel costs, any short-term debt (credit cards, car finance), or ongoing expenses such as mortgage payments and insurance premiums. The family does not even have to make a claim; the Trust is automatically notified of a member’s death and takes all the necessary action. Every year the Trust helps 100-150 Army families. An annual donation of £8.75 each year during your soldier’s Service is deducted automatically from their January pay. Application forms are available from your Unit Admin Office.